Raising funds for Big Brothers Big Sisters Bowl For Kids Sake is easy. You can raise funds by downloading the pledge form below and asking friends, family, neighbours, or co-workers to pledge you or your team. 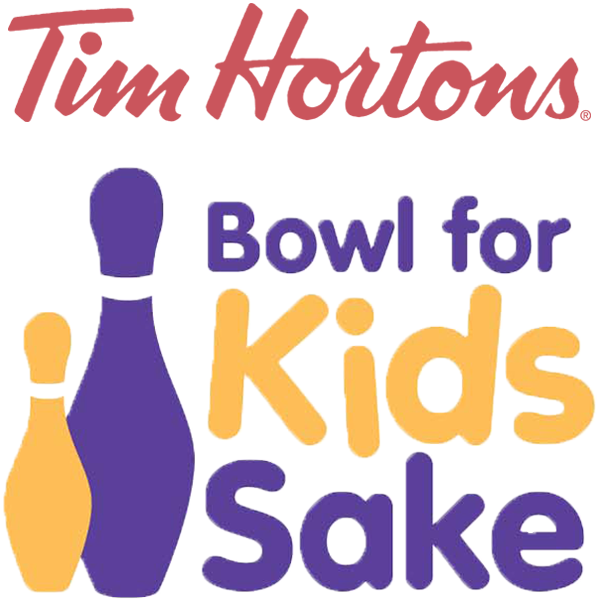 Or you can also raise funds for Big Brothers Big Sisters Bowl For Kids Sake online and promote through social media by clicking on the "Bowler Login" buttom below. Last day for registration: March 19th 2019. Please fill out team/individual registration form below. Please choose your team's preferred bowling time(s). Games are 1 hour long.